History aside, it is an absolutely excellent album. It’s much rougher than the full albums released around this time and a large part is multiple takes on the same theme, but it has so many ideas in there that it would be ridiculous to complain. However, between the roughness and the pace, this album can be exhausting to listen to. It may not be as challenging as his later work, but it’s still no walk in the park. The effort is deeply rewarding though. The alternate takes of “Impressions” are fascinating and the solos there are sublime. Coltrane’s are naturally excellent, but the rhythm section of “Impressions Take 4” is also worth noting for the intriguing textures that they lay down. The different takes on “Untitled Original 11386” are similarly compelling. The themes of “Take 2” are felt throughout the album, but are more than good enough to sustain the space given to them. The playfulness of “Take 5” is wonderful. It goes to places that are completely unexpected and finds neater ways to return than should be possible. Additionally, the more approachable “Slow Blues”, “Nature Boy” and “Villa” are all excellent. This was a period in which Trane was looking for a follow-up to the success of “My Favorite Things” and his reimaginings of the latter two are solid attempts. “Nature Boy” does much in the same space, taking the Nat King Cole classic to sounds as unexpected as they are apt, but doesn’t quite manage the accessibility or the ingenuity of “My Favorite Things”. Nevertheless, they are both well worth the time. “Slow Blues” in particular fills its eleven and a half minutes with ideas while maintaining a surprising amount of cleanliness and friendliness. This is not Coltrane’s strongest work by any stretch and it would have benefited from the polish that an actual release would have had, but these complaints only hold water due to the brilliance of Coltrane’s best work. By any reasonable standard though, this album is a work of astounding quality and invention. This was very simply a genius in his prime and to get another album like this is a gift you would have to be foolish to ignore. 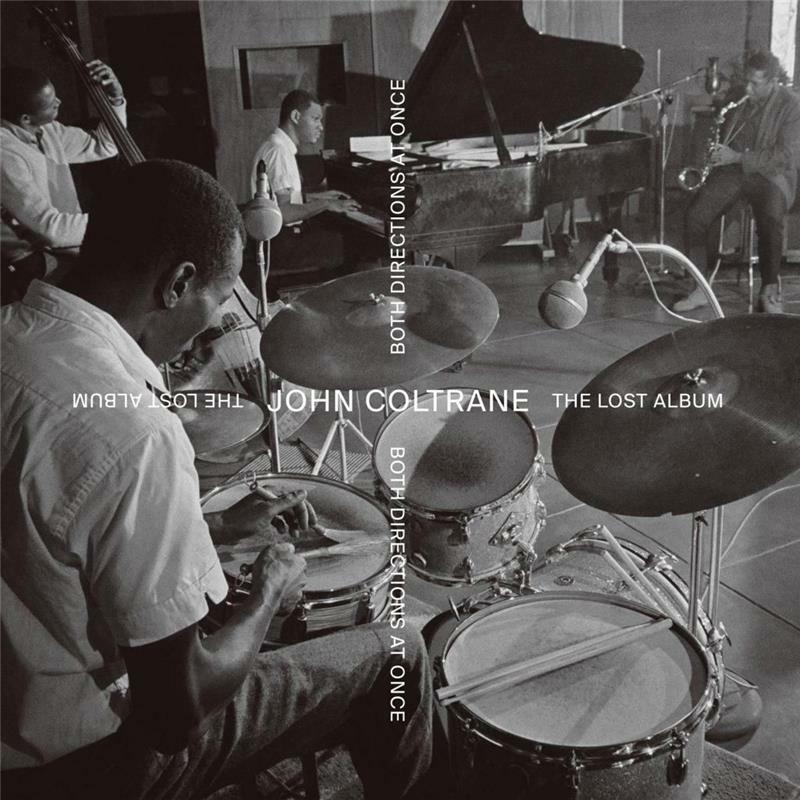 John Coltrane and Johnny Hartman is that rare jazz album that is not only a classic, but is very approachable as well. 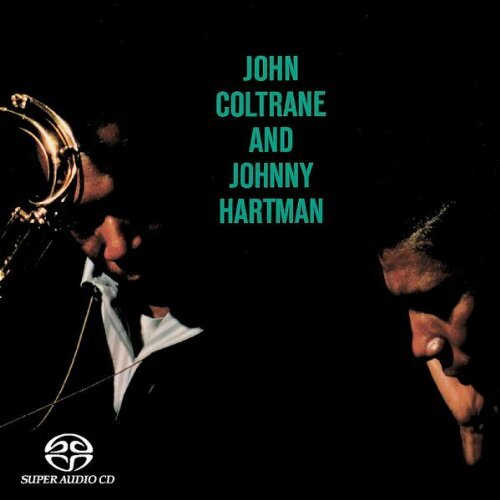 Johnny Hartman has a rich, warm voice that draws you close to the album and John Coltrane focuses completely on the sound, getting a perfect, luxurious tone throughout. Their interplay and that of their rhythm section is fantastic. Solos flow into each other effortlessly and the backing music sets a loose, fluid structure for the solos to work in. The music takes no effort to get into, but is nevertheless one of the great jazz vocal albums. This is essential for all fans of the genre and a great starting point for those who are not.